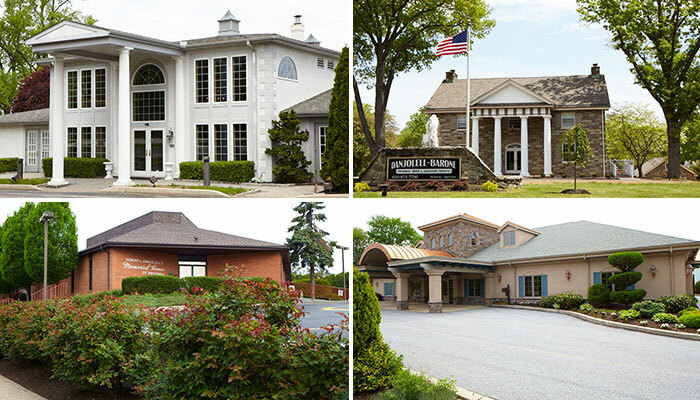 D’Anjolell Memorial Homes & Crematory’s first facility opened in 1963 in the Overbrook section of West Philadelphia. 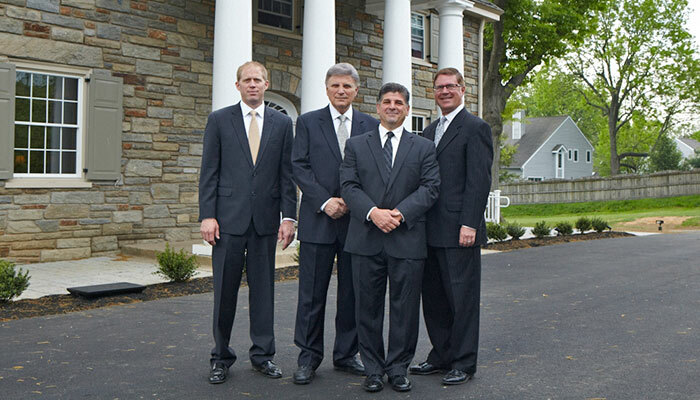 As a family-owned and operated firm, we are your neighbors and your friends. 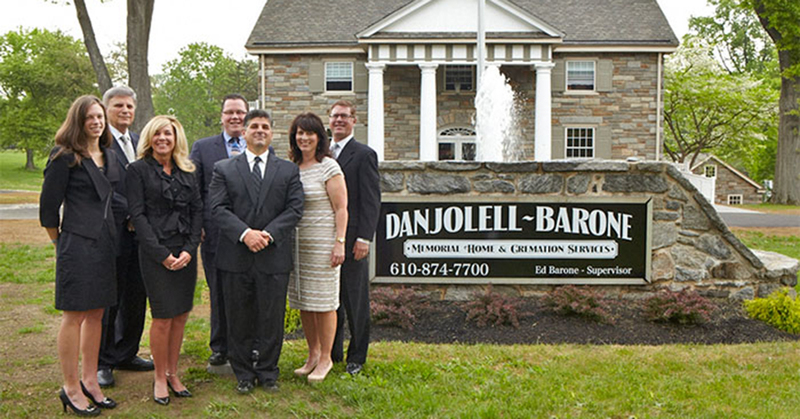 Our staff is comprised of familiar faces willing to help you when you need it most. Each location has expert staff and only presents top quality funeral and cremation services.